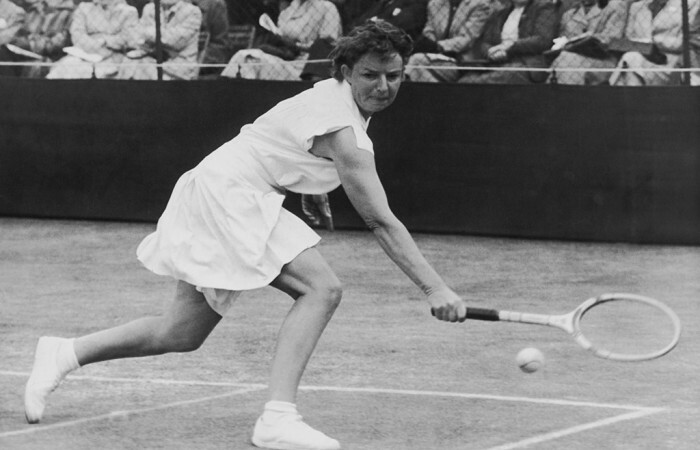 Australian tennis legend Thelma (Coyne) Long passed away at her home in Sydney on Tuesday, aged 96. 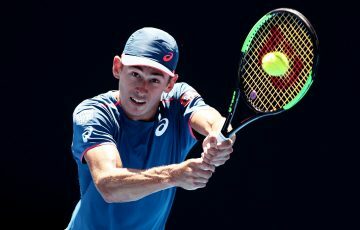 Australian tennis legend Thelma (Coyne) Long has passed away peacefully in her sleep at her home in Sydney on Tuesday, aged 96. Long, born in Sydney, enjoyed an illustrious 22-year career during which she won 19 major titles, 18 of which came on home soil. 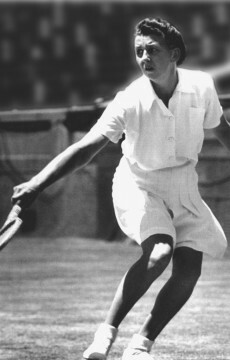 In addition to her two Australian Championships singles titles in 1952 and 1954, Long also won the Australian doubles crown an incredible 12 times, as well as four mixed crowns. 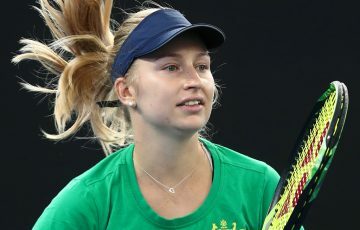 She also captured the 1956 French Championships mixed doubles title, and reached Grand Slam singles quarterfinals in Paris, London and New York. 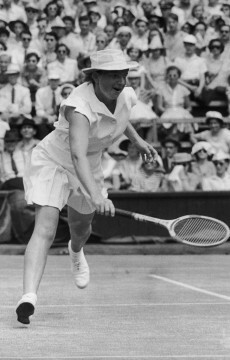 The onset of World War II forced Long to take five year hiatus from tennis; during that time she joined the Red Cross as a transport driver and then the Australian Women’s Army Service, becoming a captain in 1944. Her war-time achievements were recognised with an Australian War Medal and an Australian Service Medal. 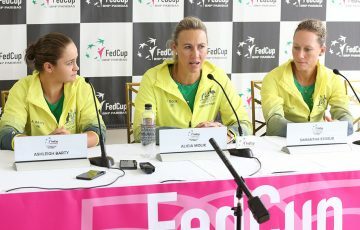 Following her playing career, Long took up tennis coaching in 1960 and guided junior talent in her home state of New South Wales. 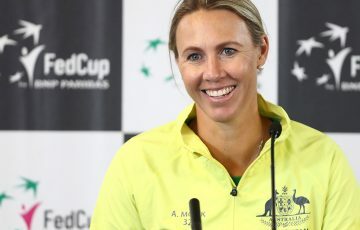 Long is among tennis’s more significant record holders; at age 35 years and eight months she remains the oldest Australian Open women’s singles champion, and her 12 Australian women’s doubles titles is an unsurpassed tally. 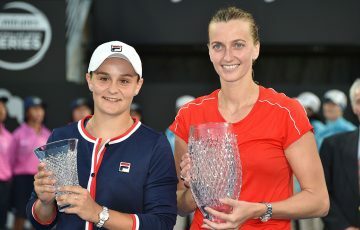 She also holds the team record for the most Australian doubles titles (10) with Nancye Wynne Bolton. In 2013, she achieved the sport’s highest honour when she was inducted into the International Tennis Hall of Fame.